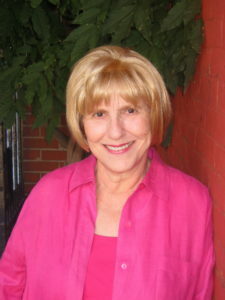 It’s my first ever interview with a children’s book author. 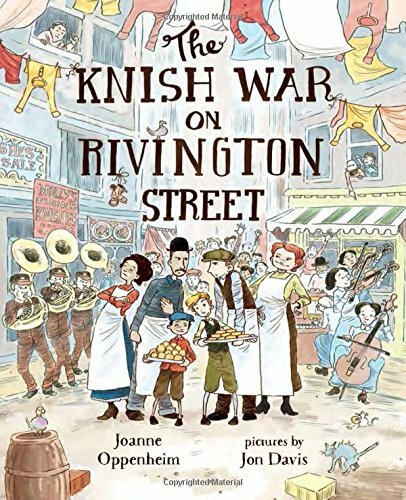 And not just any children’s book author…she’s the author of a children’s book called: The Knish War on Rivington Street. How could I pass up the opportunity to talk about this? We had a great time together and Joanne even shares two knish recipes with The Big Schmear! Very generous. Now that the episode is finished the only thing I can think about is eating a knish. I’m in a bad way.